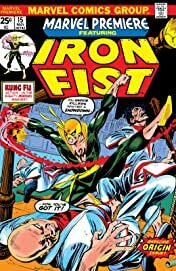 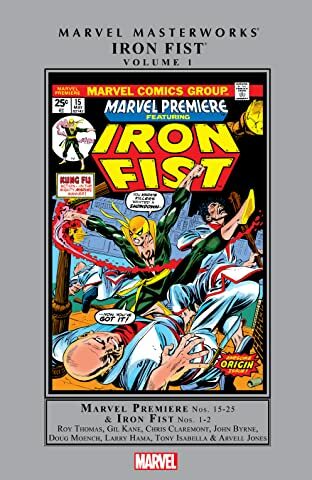 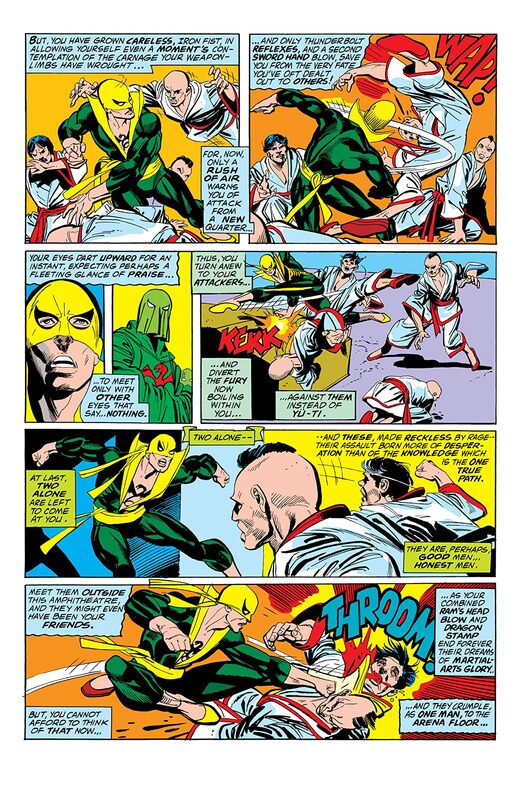 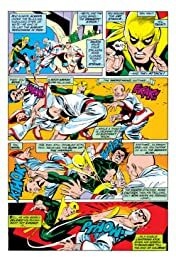 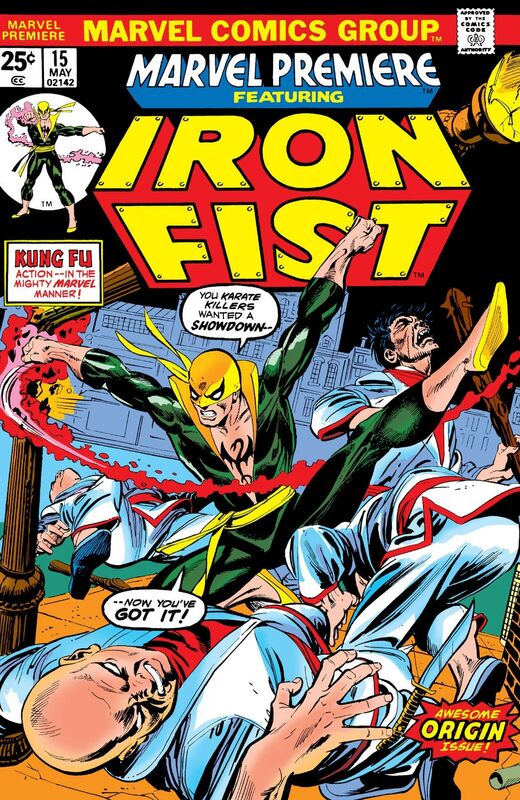 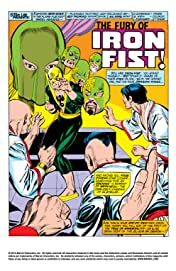 Iron Fist’s first appearance! 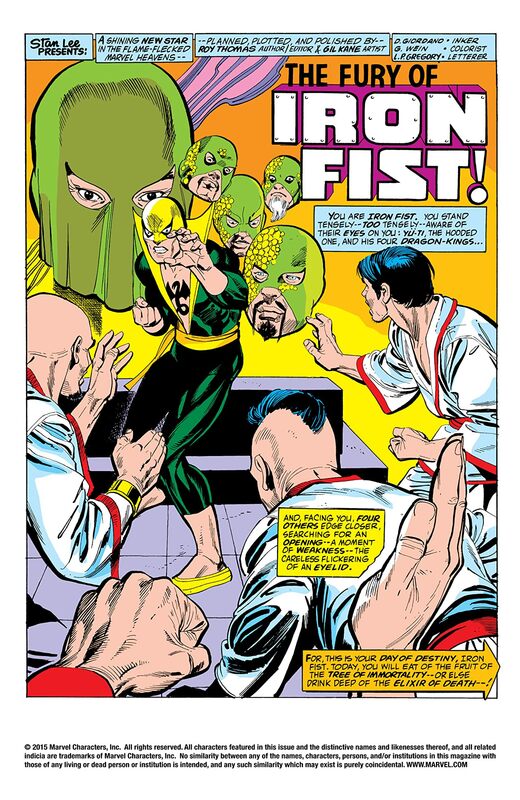 Meet Marvel’s resident Kung Fu hero, the mystical One of K’un-Lun, the Immortal Iron Fist! 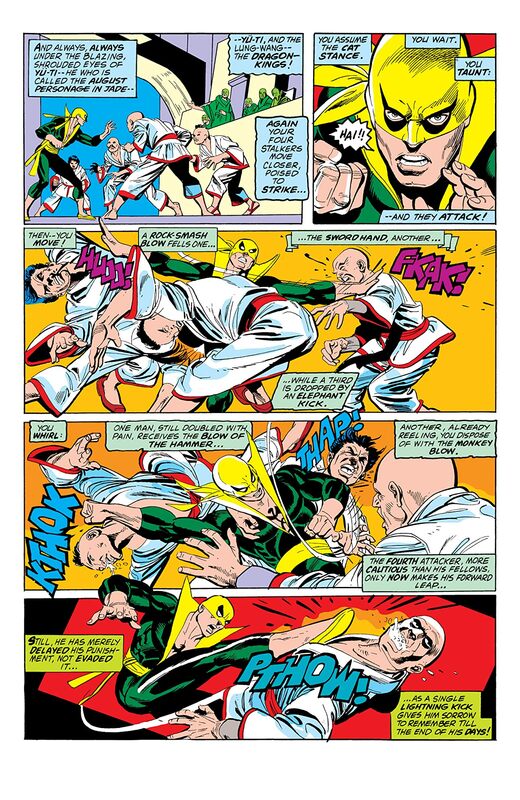 Mentor Yu-Ti recalls the origin of Daniel Rand, a young boy born far outside the mystic heights of K’un-Lun. 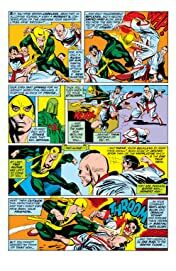 Tragedy begets one of Marvel’s mightiest heroes.